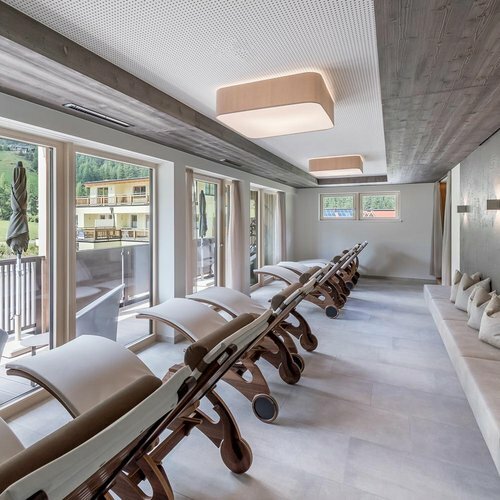 A'RUE - the name of our wellness area at "rechenau, living & relax" is a typical word in Ötztal dialect, which was declared a UNESCO intangible cultural heritage in 2010: it means free of noise, silent, quiet. 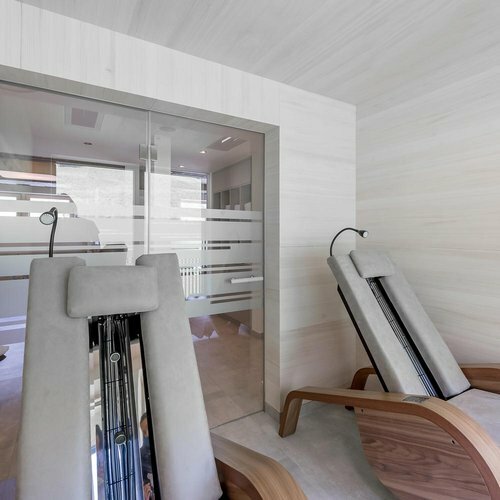 We chose the name A'RUE for our spa because it reflects exactly what our guests expect. A lovely retreat where time stands almost still. 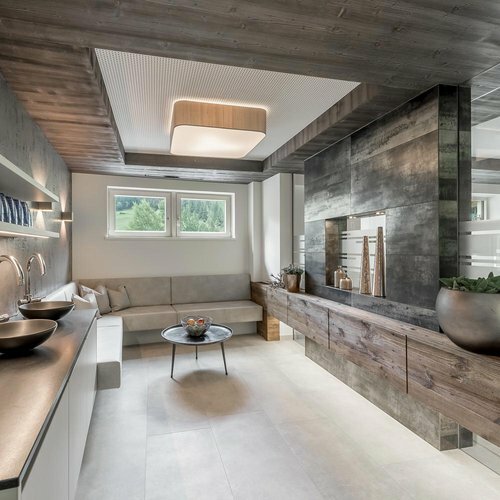 Light-flooded rooms mirror nature from outside and promise a feeling of lightheartedness and relaxation. 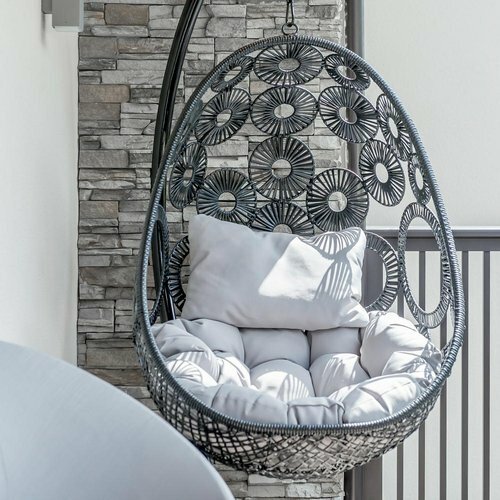 The combination of wellness with a view of Sölden's unique mountain world, atmospheric sunsets and wild snowstorms will provide you with new energy and strength for your next day of vacation. 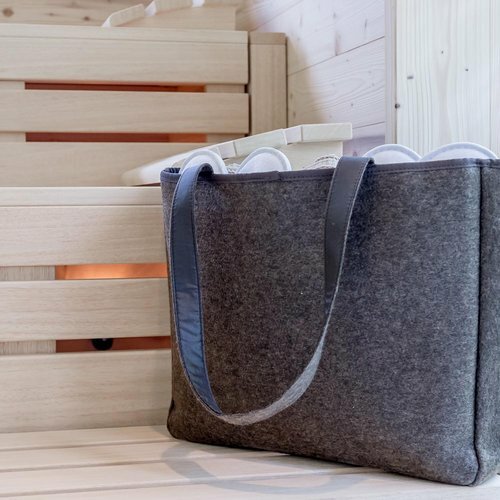 Our guests will already find a wellness bag filled with bath towel in their room or apartment – cuddly bathrobes are provided for an extra charge. 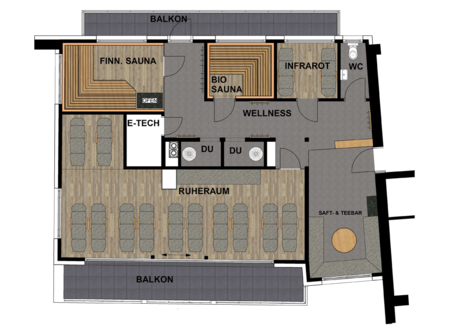 The wellness parlor is available to our guests in winter daily ( Sunday - Friday) from 4.00 pm - 08.30 pm. 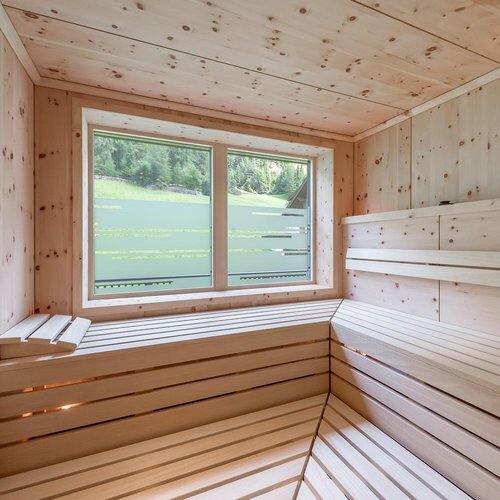 in Summer and fall available from 4.00 pm - 8.00 pm and also open on Saturdays ( until 20.12.). Childern under 15 are not allowed. (see information posted on the spot). 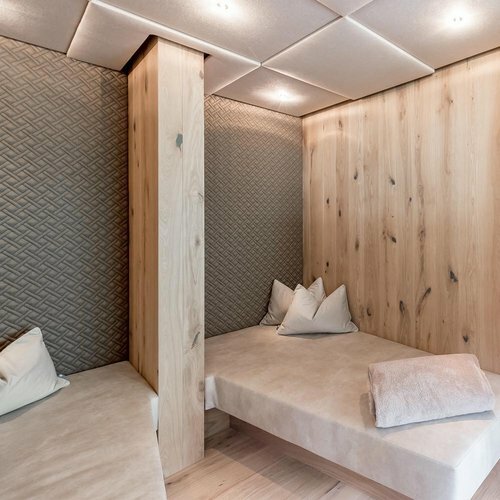 Soaking up warmth and well-being at our wellness oasis in Sölden: enjoy peace and relaxation after an active day in the Alpine surroundings.